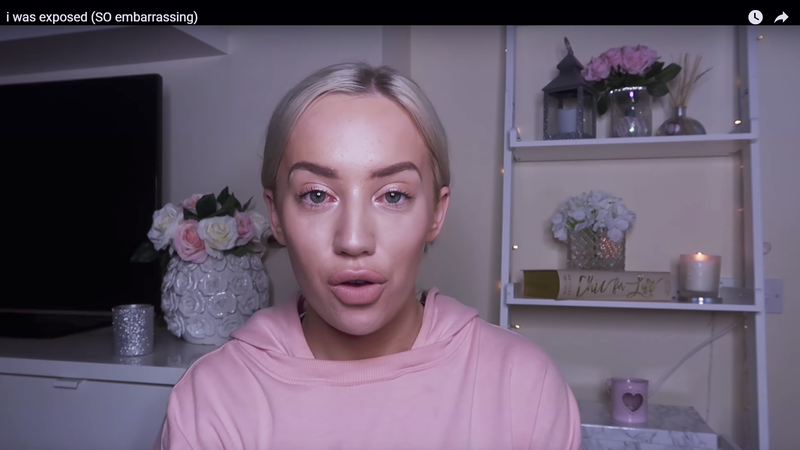 YouTubers, Instagram devotees and other vaguely influential social media “influencers” don’t have the greatest reputation as of late. That’s with fairly good reason, because whenever one of their controversies explodes into the real world it’s usually some kind of horrifying thing like Logan Paul’s Aokigahara forest video, brand endorsements that flirt with the FTC’s patience, or worse, anything involving PewDiePie. Lucky for us, we too have a significant social media following. We have 186k followers on our two Facebook pages, an estimated 80k on our Snapchat, 32k on Instagram and a paltry 12k on our Twitter, but Jesus Christ, I would never in a million years ask anyone for anything for free ... The above stats do not make me any better than anyone else or afford me the right to not pay for something everyone else has to pay for. The row predictably escalated from there, with Darby posting a video claiming to have been humiliated and bullied online on January 16th, shortly followed by an alleged flood of negative online reviews for Stenson’s hotel. On January 17th, Stenson retaliated by banning all vloggers from his business. If there’s anything we can agree about, it’s that this is a fight where no one emerged looking particularly great. Social media may not be turning us all into narcissistic jerks per se, but it is certainly giving many of those among us endless opportunities to broadcast how efficiently they can turn minor quibbles into headache-inducing online controversies.